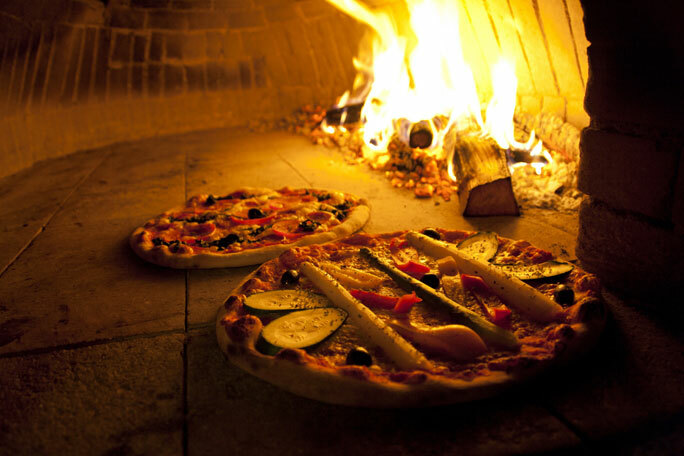 This Pizza Shop is only a few years old and specialises in Woodfired Pizzas. It is located in a strip of shops with other tenants including other food outlets. Excellent exposure to a very busy road with lots of passing traffic, easy parking right outside the store or on the main road for heavy vehicles. Great P&E including a Woodfired Pizza Oven (costing $35,000), Stainless Steel Benches, 4 Burner Gas Stove plus Oven, Italian Dough Rolling Machine, Air Conditioner, Freezer etc.to the value of over $100,000 alone! A very neat & tidy kitchen, plus a great front counter and main road signage on a light sign pole (costing $7,500). Owner states current weekly sales averaging between $7,000.00 to $8,000.00 per week. Rent is only $597.00 + GST per week. Reputation for great pizzas and excellent service. Current owner has other business interests. Ideal business for an owner-operator to add value to this business by buying it at below replacement cost. Currently run by staff. Owner states turnover: Between $7,000.00 to $8,000.00 per week. Rent: Rent $597.00 per week + GST including outgoings.